Tamil gangster drama Vada Chennai has leaked online on torrent sites within a mere 3 hours of its release. The Dhanush starrer is the first film in a trilogy and is directed by National award-winner Vetrimaaran. 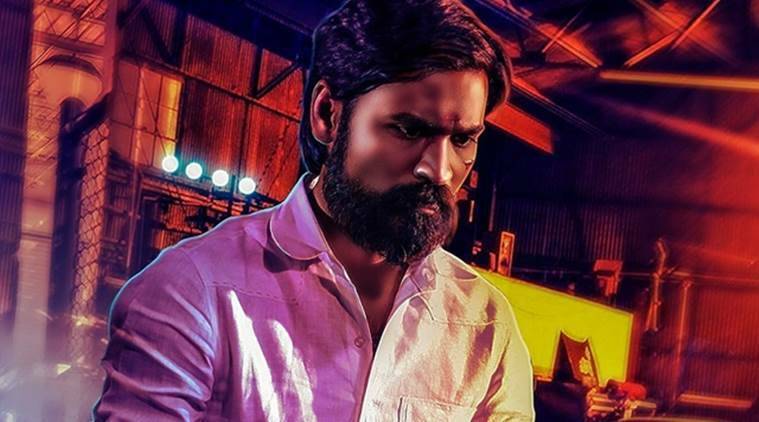 Dhanush fans are not happy about the leak and are urging moviegoers to watch the film legally in theaters. Vada Chennai marks the third collaboration between Dhanush and Vetrimaaran. They previously worked together on Polladhavan (2007) and Aadukalam (2011). Its critical reception has been positive, with Dhanush’s performance especially being praised.